Hi friends! 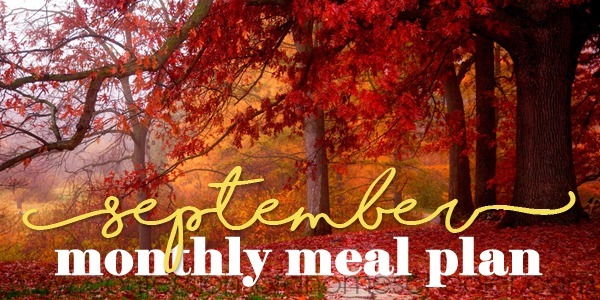 It’s time for the September Monthly Meal Plan! We’ve made it through our second week of school, and Whew! Honestly I wasn’t quite read to go back, but sometimes you just have to pull yourself up by the bootstraps and just do it! Am I right? How many of you felt the same way this year? I just wasn’t quite ready to give up my summer. As is evident by the fact that our paddleboards are still pumped up! So if the weather is nice, I can still get in a few days of lake time right? 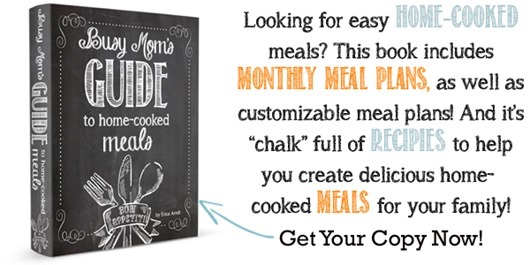 My mom also came up last week and helped me make a ton of freezer meals to help make Back-to-School time easier. And I honestly couldn’t live without my meal plan too! I don’t have to think about what to make, I just look at our calendar and do what it says! So let’s see what we have in store for September shall we?